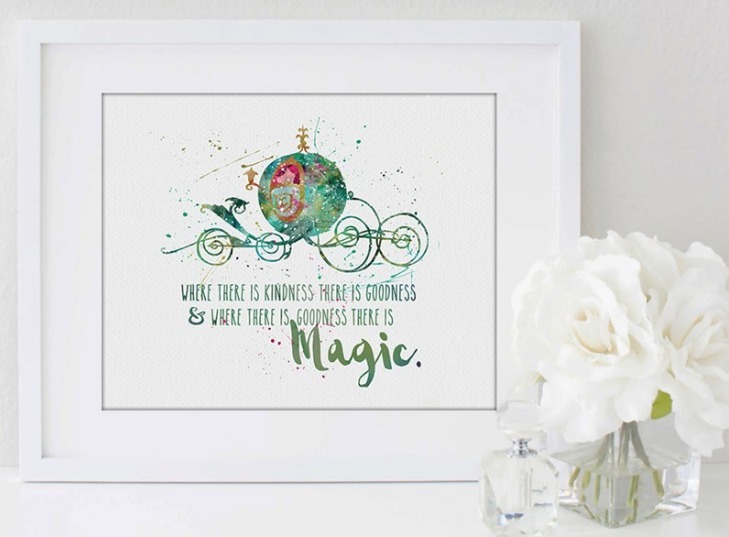 The adorable Disney Inspired Quotes & Prints that we’ve all loved are back on a huge sale for the next two days! 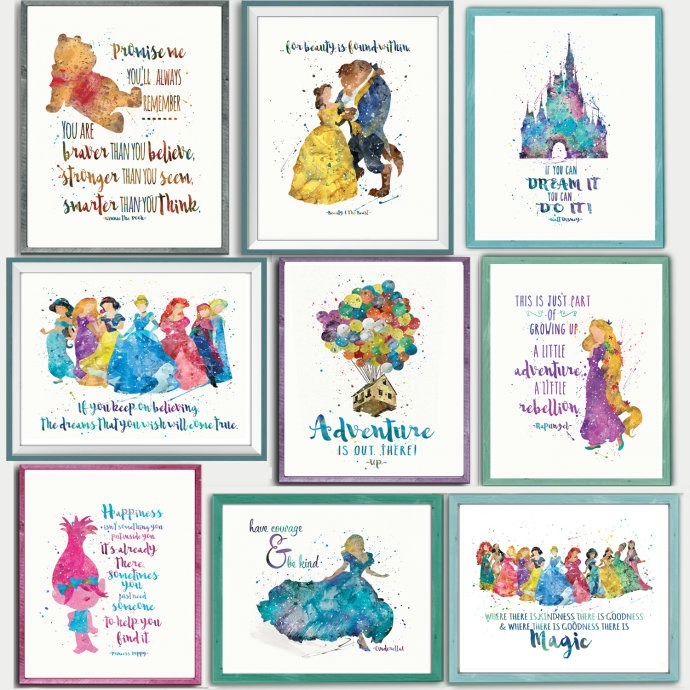 Grab any of the 79 different prints for only $3.37 each (reg. $10). Shipping is $3.27 for the first one but only 27¢ more for each additional one you order. So think of birthday gifts or plan ahead. For example if you want 3, you would pay $13.92 for all of them including shipping. Note: Frames are not included. 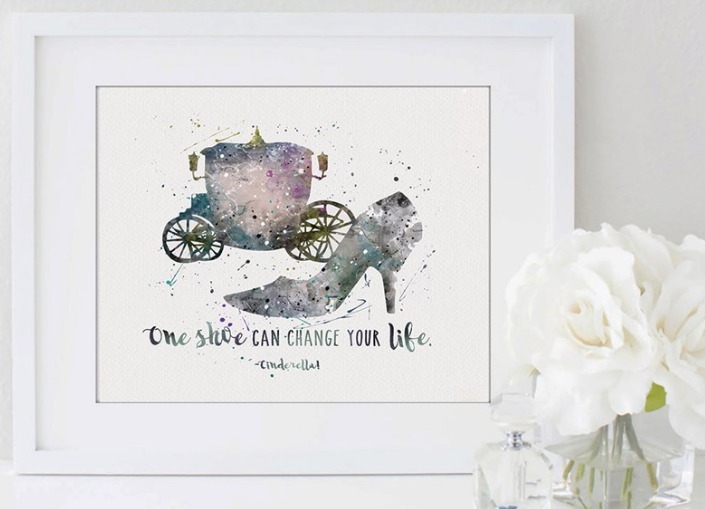 They are 8×10 size though so you can easily find a cheap frame they will fit in!